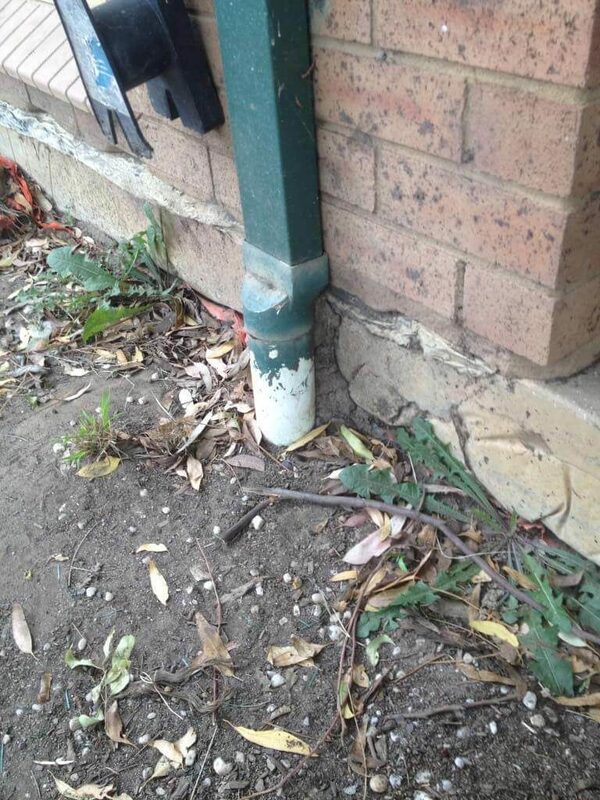 Termite control is an important priority for Wollongong property owners! Smart Wollongong homeowners know to be aggressive about termite control. Early detection and treatment are critical for keeping termite colonies at bay, so it is essential to treat their presence seriously. Don’t take any chances! You don’t want termites destroying your property, so call Wollongong’s local bug hero today! Miller’s Pest Control are local Wollongong experts in termite fumigation and extermination. 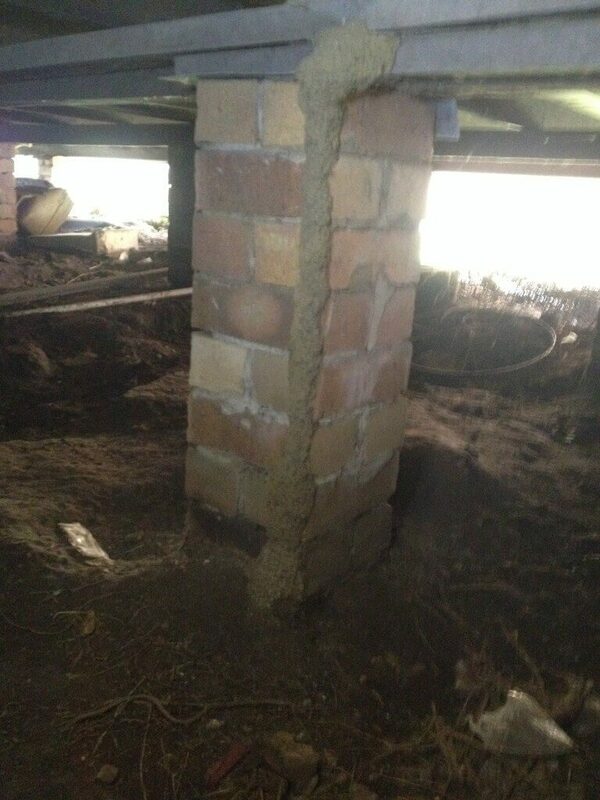 Furthermore, we offer some of the most advanced and successful termite control methods in the country. Moreover, our services come with up to 10 years warranty against reinfestation, for your peace of mind! 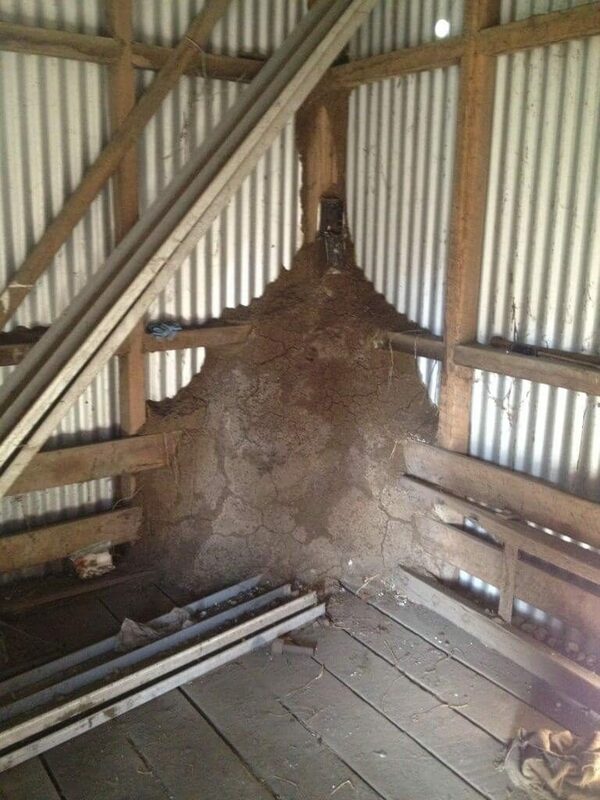 Termites, or “white ants”, are one of the most dangerous and costly pests common to Australian homes. Although they do not carry diseases or threaten our safety directly, they pose a serious structural threat to any building they settle in. Once established, their huge colonies and ravenous appetites can completely undermine the value and safety of any building. Why are termites so dangerous? Firstly, their activity can be very difficult to detect. By the time you notice warning signs, you may already have a full-fledged infestation on your hands. 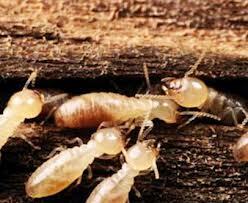 Secondly, home insurance policies almost never cover termite damage. Thus, between treatment, repairs and loss of resale value, a badly-affected home can cost its owner many thousands of dollars. 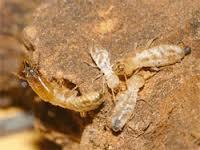 Miller’s Pest Control offer range of proven effective termite control options. Whether you need to eliminate an established colony, or are wisely taking steps to prevent future infestation, we can help you choose the best termite treatment for your needs. 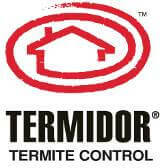 Termidor is the leading termite control product on the Australian market. The reason why is simple: it works, and works quickly. Termidor’s unique “Transfer Effect” means that the product can be transferred between insects on contact, so a minimal number of carriers can wipe out the entire nest. Unlike many soil treatments, Termidor is also non-repellent. Repellent treatments create a barrier by causing the colony to avoid the treated area, but are ineffective if the treated area is breached. Termidor is undetectable to the insects, so they continue to forage in the treated area and are much more likely to pick up (and share around!) a lethal dose. Exterra is an advanced, environmentally-friendly termite baiting system. By placing Termite bait stations around your property, Millers can then monitor their activity and find where baiting will be most effective. These stations contain eucalypt timber interceptors, which have been proven in independent studies to be a preferred termite food source. Once the activity has been captured, Millers add non-toxic baits to the appropriate stations. Individuals consume the bait and take it back to the nest, where it spreads slowly throughout the colony. Since the bait gives no warning signs, the colony then continues to consume bait until it is completely eliminated. 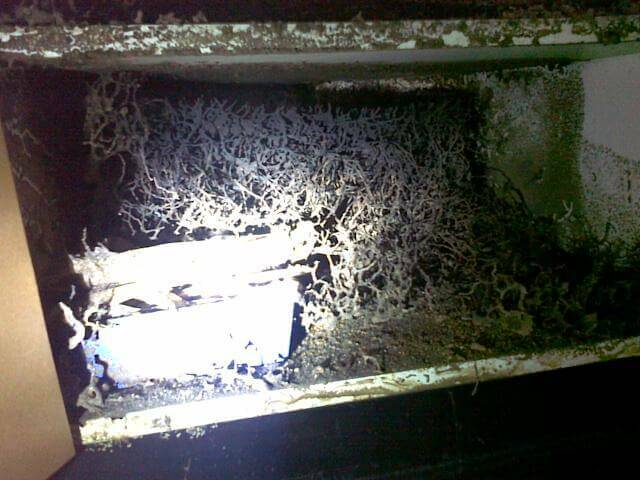 How can sub-floor ventilation help prevent termites? 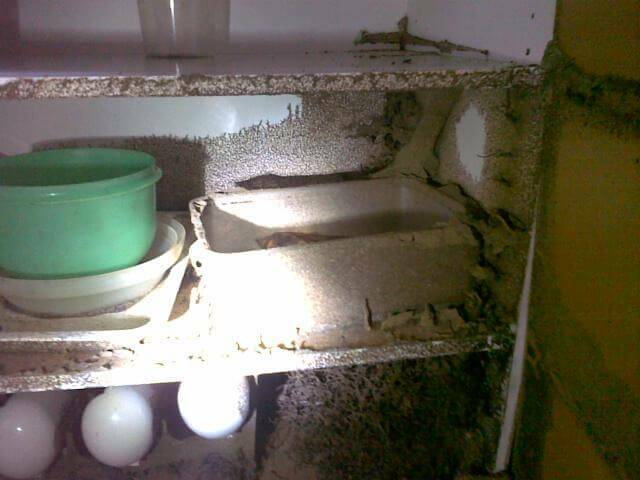 You may be surprised to learn that when it comes to nesting sites, moisture and humidity are pretty high on a termite colony’s shopping list. Sub-floor ventilation helps air to circulate where the termites would like to set up, providing cooling and preventing moisture buildup. This makes your property much less attractive to termites, thus encouraging them to settle elsewhere. However, sub-floor ventilation isn’t just good for keeping away termites. It’s also an effective way to deter cockroaches and other critters that love humid conditions, as well as mould, rot and rising damp. Therefore, this termite treatment is an investment that will help protect your home against many potential hazards at once. Miller’s are happy to provide expert advice on installing passive, fan-driven or ducted sub-floor ventilation. When it comes to termites, prevention is always better than cure. Scheduling a regular termite inspection is the best way to ensure that you find any developing colonies early on, and exterminate them before they can do significant damage. Combined with other preventive treatments, termite inspection offers the best protection against new colonies, and offers the best chance to keep termites out of your house for good! 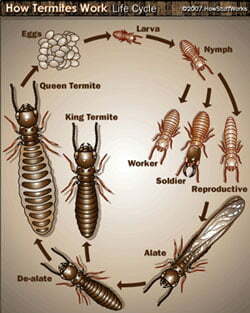 The pictures above show the different types of termites in a coptotermes colony. The vast majority will be workers, which have small transparent bodies about 3-4mm long. You might also see soldiers, larger individuals with orange-tinted heads and large pincers. However, most likely you will not see the termites themselves—instead, you will see the mud-like tubes they construct in order to move about safely. 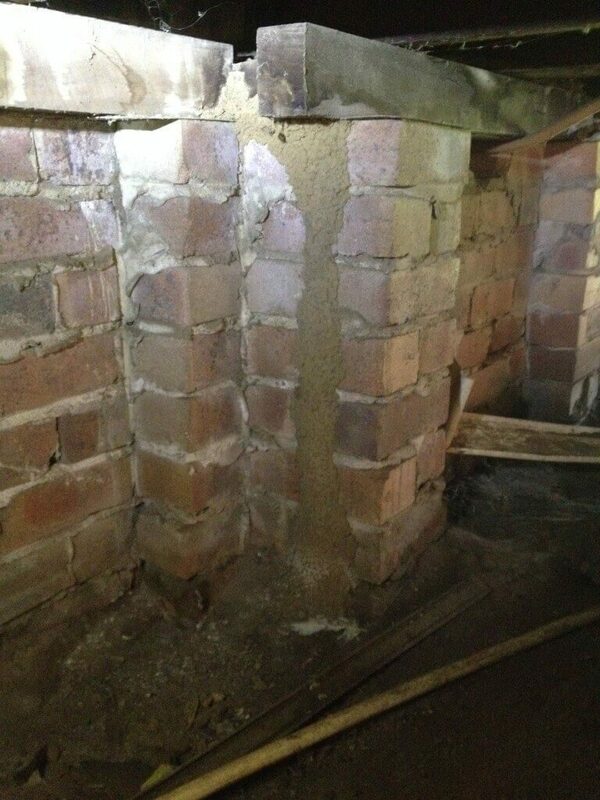 If you see what appears to be a crusty mud tunnel stretching up your wall, it’s a likely sign of a termites. Termite activity can be very difficult to detect, especially for the inexperienced. If you’re unsure of how to identify the warning signs, schedule a professional termite inspection for anywhere in the Wollongong region. It might just save your home! 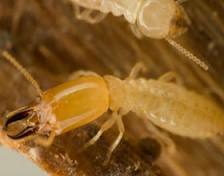 Don’t Risk DIY termite control! Safety: DIY solutions must be safe for an inexperienced user to deploy. While this may seem like a feature, it is also a limitation, as it inherently restricts the active ingredients and application methods which can be used. By comparison, solutions which require licensed application can use a larger variety of more effective ingredients and methods. Experience: All termite control solutions rely on the ability to identify and evaluate your infestation. As a result, your experience can prevent the treatment from being effective. Can you be certain that you’re treating the right area, or choosing the most effective locations for baiting? Can you correctly judge the size of the colony? 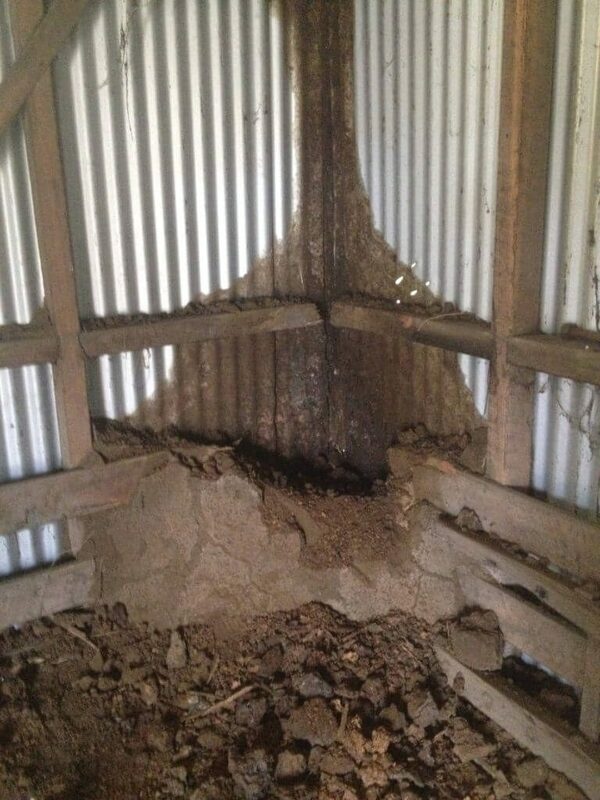 These questions make all the difference to a successful termite treatment. Green Solutions: Some home recipes are appealing because they claim to be more environmentally friendly than professional solutions. However, that often means they don’t work particularly well either! They also use terms like “chemical free”, even though all termite treatments—natural or not— contain chemicals. Luckily, you don’t have to choose between safe and effective. We can offer you professionally-backed green solutions that are safe for you, your family, and the environment. If you have any doubts, don’t take the risk of choosing to do nothing. The safe choice is to call in someone with the necessary qualifications and experience. Moreover, having a professional on the job will give you peace of mind. While having over thirty years’ experience in the industry, we have the expertise to treat your termite problem correctly. 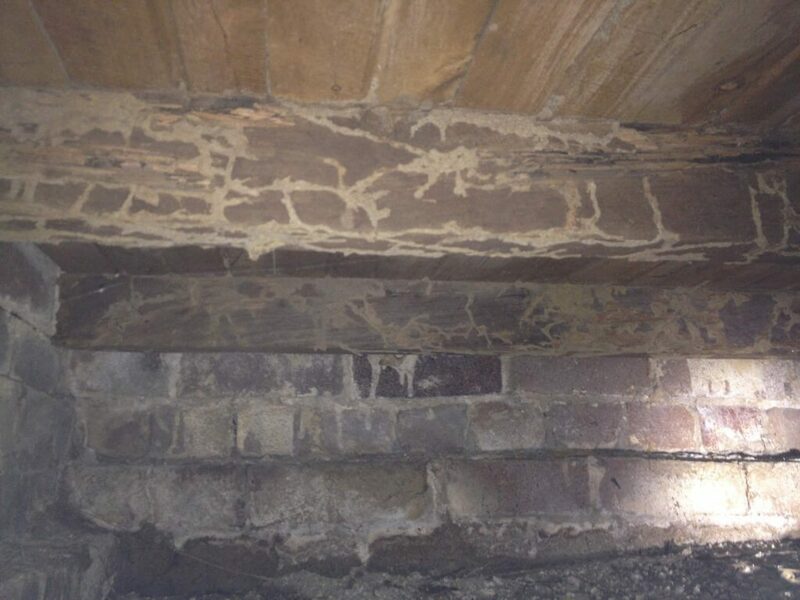 Schedule regular termite inspections so new colonies are detected early. Remove wood debris from your home. Keep stored timber or firewood dry, elevated, and away from the building. Don’t allow dead plant matter or mulch to collect near the house. Fix leaking taps and drains promptly, because termites are attracted to water. Keep the soil under your house dry – white ants love humid conditions under and around your property! Take care, because conditions around Wollongong often provide high humidity all through summer. Install larger external wall vents, and keep your plants away from vents to encourage airflow through the sub-floor. Improved drainage can also help. If you’re having work done on your property, research termite prevention strategies like treated timber. This is especially important for additions like decking, or wooden fences. If you believe you have a termite problem, or would like to know if your building is at risk of infestation, give us a call! We can give you recommendations for measures to take yourself, or we can do it for you. Remember, scheduling regular inspections by a licensed pest control operator is the most reliable way to avoid infestation. If termites are not your immediate problem, you can also learn about our approach to other insects or see our main pest control page. Book your free quote today! Miller’s Pest Control is your local Wollongong bug hero, so call (02) 4276 4574 or 0430 634 503 for professional termite control.